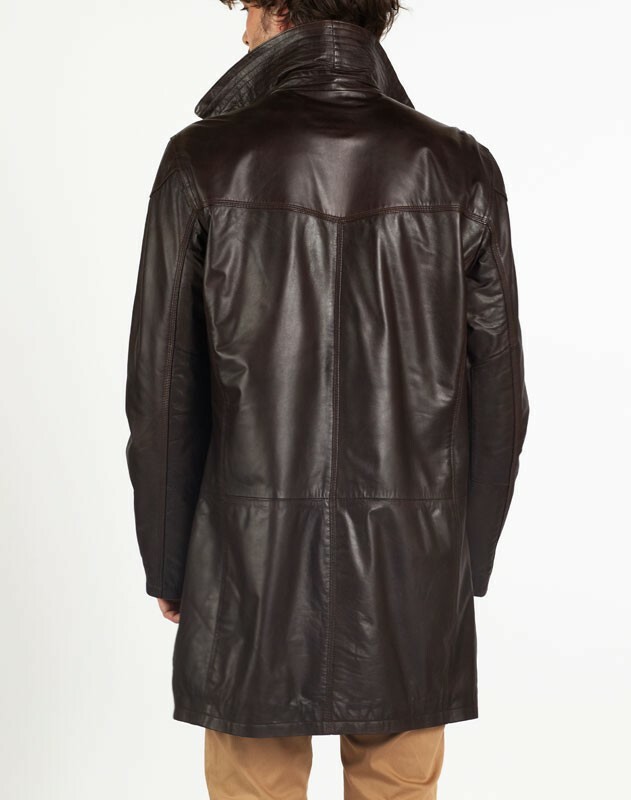 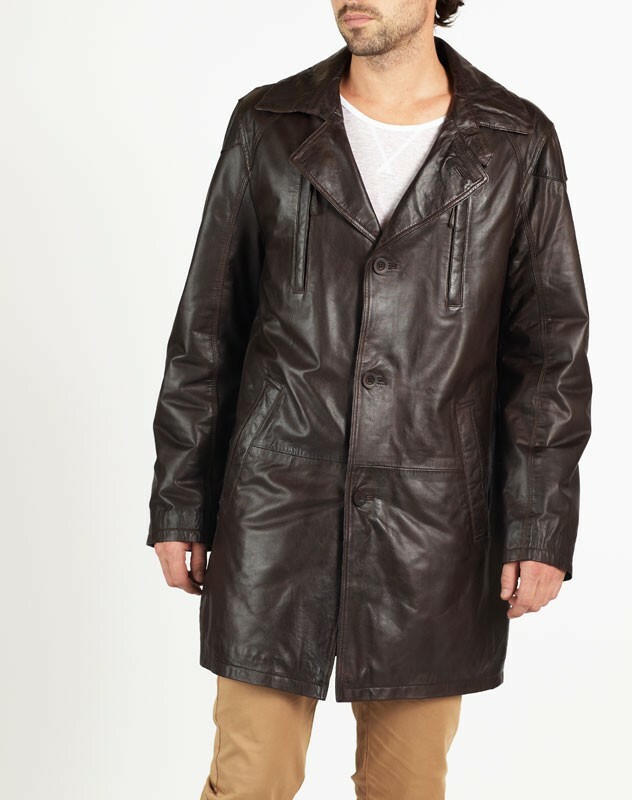 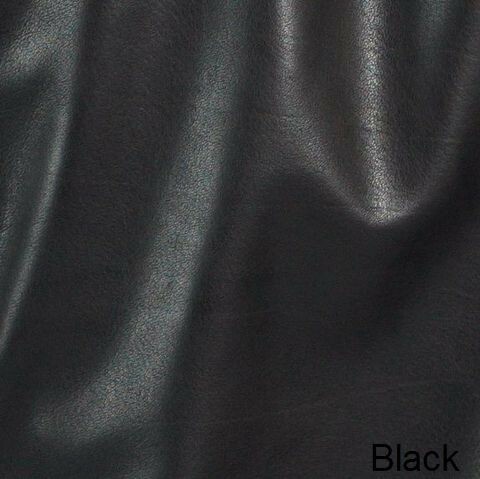 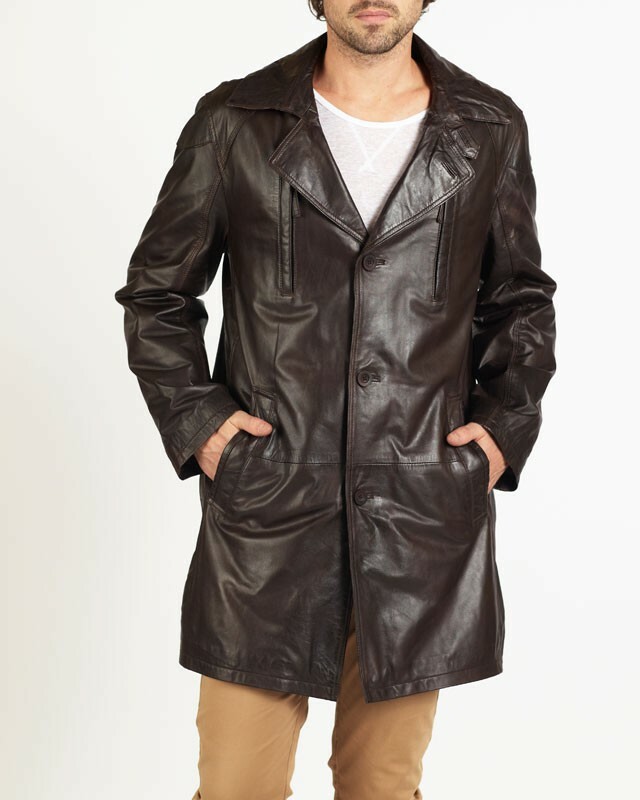 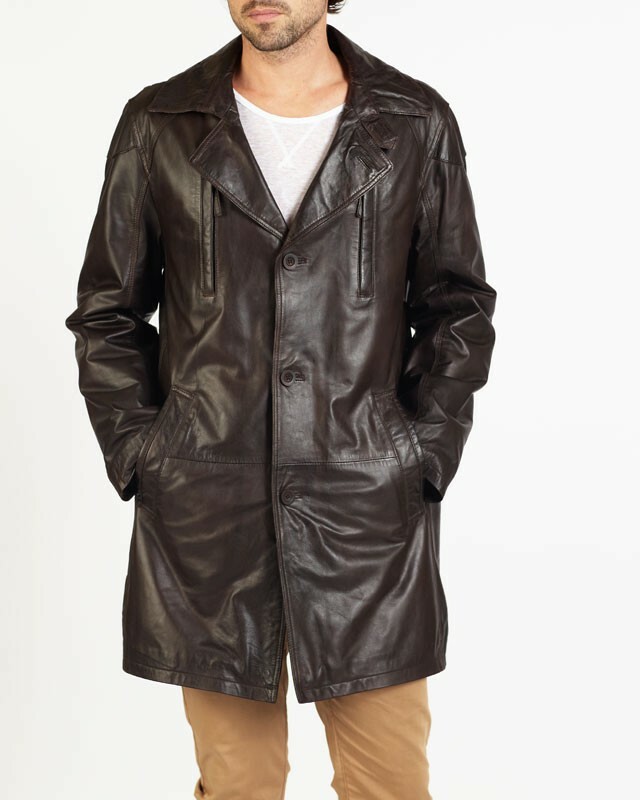 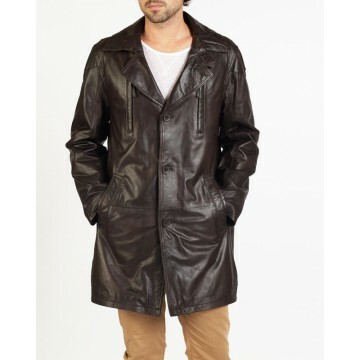 CARLO is a fabulous ¾ designer leather coat which is made of our special selection New Zealand lamb with great designer stitch work. 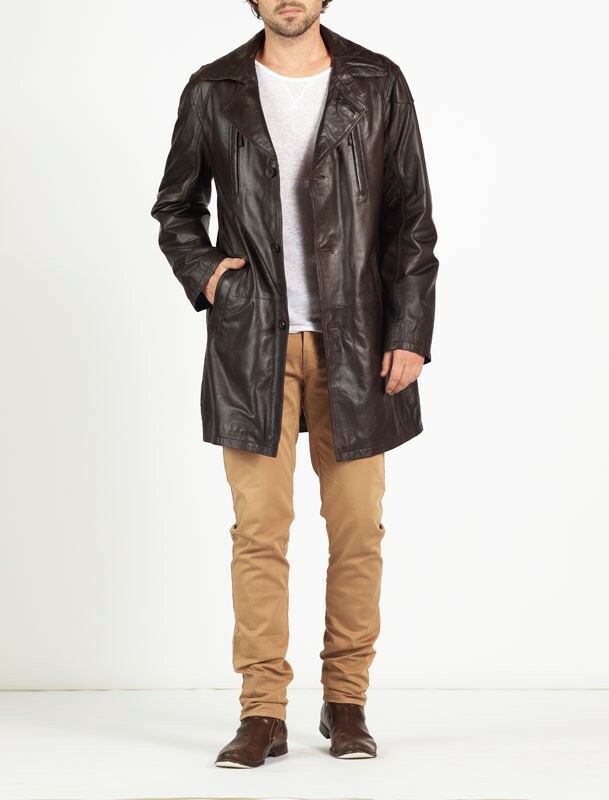 A classic style with a very comfortable fit and offers long term quality and style. 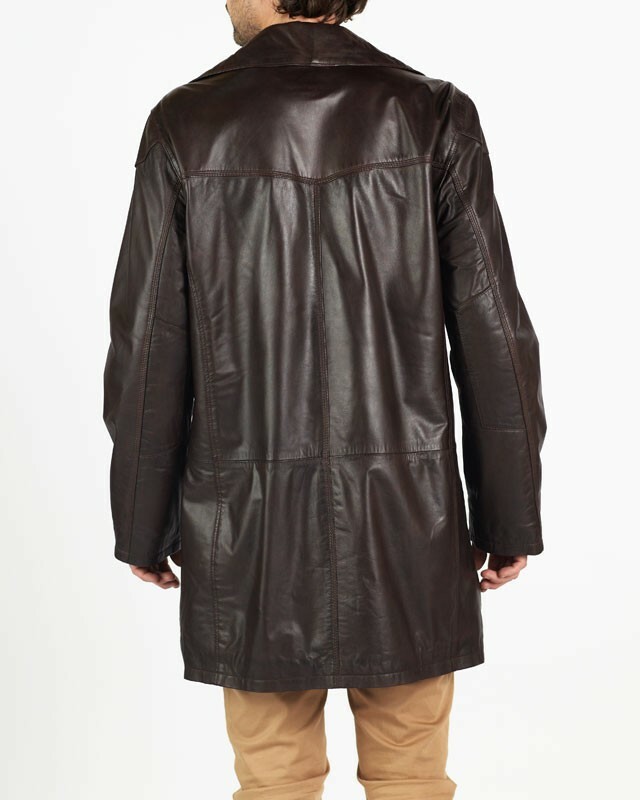 CARLO is one of our best selling coats, highly recommended.